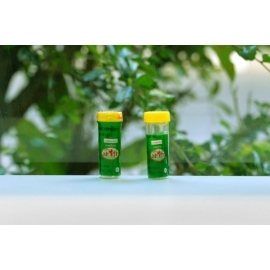 Remedy for the treatment of diseases of the upper respiratory tract and lungs; angina, acute respiratory disease, acute respiratory viral infection, tonsillitis, laryngitis, pharyngitis, acute and chronic bronchitis, and also for the treatment of asthma. It liquefies phlegm, has an expectorant effect. 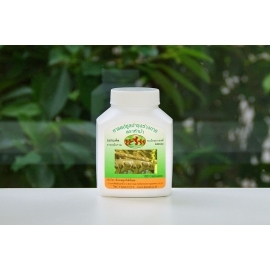 Eliminates dryness and sore throat. The common cold lasts for 2-3 days. Reduces the risk of complications after the flu and colds. Recommended for children from 6 years.